Tokyo-based Zoom Corporation was founded in 1983. Their first product was unveiled in 1989 – a multi-effects processor Zoom 9002 designed to be attached to a guitar strap. 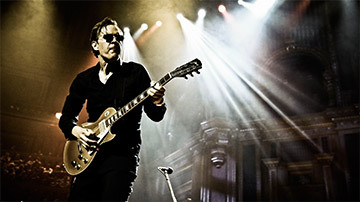 It was a huge success among guitarists all over the world. Since then Zoom has been dedicated to continually develop new products that allow artists (from amateur to professional) to express their ideas more freely. 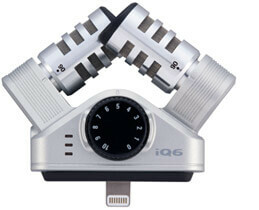 While being a veteran on the footpedal market, Zoom began expanding to the market of portable high quality audio and video recorders as well as audio interfaces. 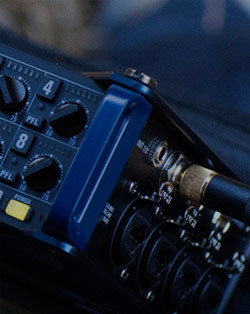 The H-series audio recorders have everything to offer to the creators looking for portable professional-level recording solutions for the affordable price. 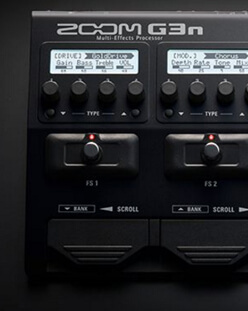 Zoom also offers a variety of effects processors for electric, acoustic, and bass guitars that provide as much versatility as a fully loaded pedalboard. 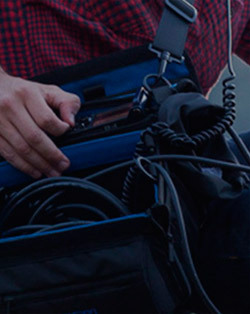 Meanwhile, Zoom’s field recorder series offer Hollywood sound for the indie budget. 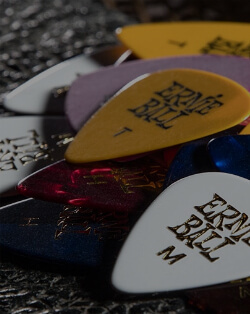 Founded in 1962, Ernie Ball grew from the small store not far from Hollywood into a world-leading premium electric and acoustic guitar strings manufacturer. 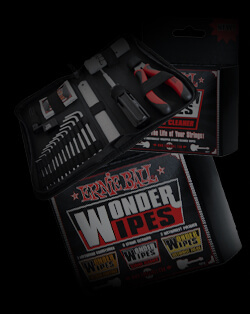 By the 1970s the company went global by establishing distributors in Europe and Asia. 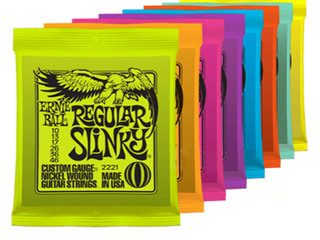 Famous Ernie Ball “Slinky” strings began travelling the country with pro musicians including rock icons Jimi Hendrix, Eric Clapton, Pete Townshend and many others. 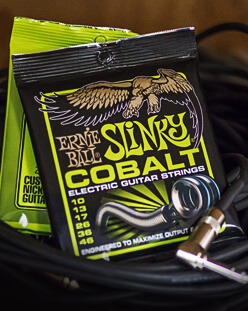 Whether you’re beginner guitarist or a seasoned professional, Ernie Ball has the strings and accessories that are right for your level and sound. 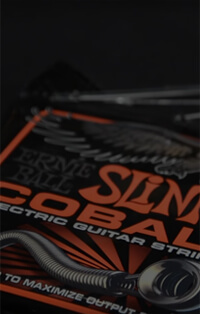 Ernie Ball strings are crafted in Coachella Valley, California using materials of premium quality such as bronze, M-steel, stainless steel, titanium, bronze aluminum, nylon, phosphor and copper. Exceptional quality and tone made them the first choice of several history’s greatest musicians including Paul McCartney, Eric Clapton, Jimmy Page, Slash, The Rolling Stones, Angus Young, Aerosmith, Metallica and many more. Originally founded in 1974, Music Man is now a division of Ernie Ball dedicated to crafting premium quality electric and bass guitars. 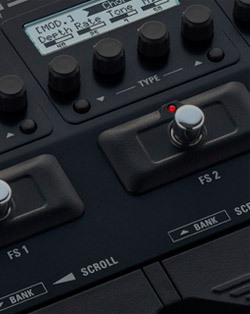 Music Man built its name leading a revolution in the industry by introducing active electronic on its production instruments. In the 70’s Ernie Ball’s son Sterling Ball played an important role on the design and development of the iconic StingRay basses. All Music Man instruments have been meticulously designed and crafted with the utmost attention to every detail, often using handwork. A perfect example would be Music Man’s signature hand-rubbed gunstock oil and wax finished necks. 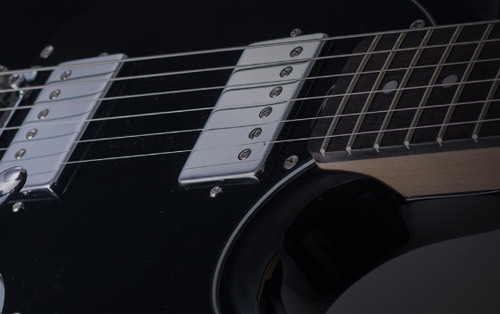 Sterling by Music Man is a division of Ernie Ball Music Man Corporation that focuses on producing affordable electric and bass guitars built to exact Music Man quality standards. Over the years Sterling by Music Man has built a great reputation among musicians everywhere. Backed by the legendary Ernie Ball, their instruments have the same ultimate balance, sound, and playability as their Music Man prototypes. 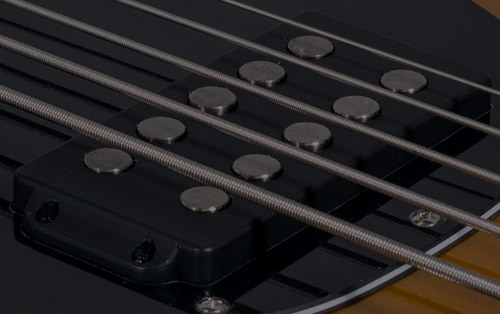 Sterling by Music Man offers a wide variety of electric and bass guitars so you will absolutely be able to find an instrument that suits your demands. 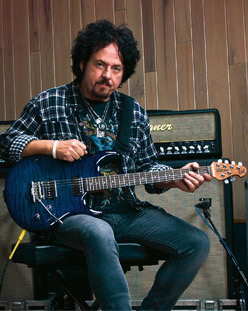 While beginner guitarists will have plenty of choices among the SUB series, seasoned professionals won’t be disappointed either, thanks to the signature John Petrucci and Steve Lukather series as well as such classics as StingRay and Axis accompanied by the Cutlass series that elegantly blend classic design with modern performance. All instruments are based on the timeless, iconic Music Man designs and offered at an affordable price. 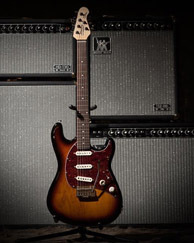 And with every Sterling by Music Man guitar you are getting a gorgeous instrument of unparalleled quality and playability that will bring your playing to life. Torque produces guitar amps, cabinets and professional acoustic systems carefully crafted in order to preserve the spirit of the traditional British Rock’n’Roll sound. 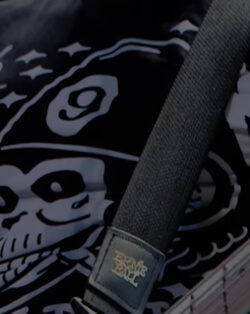 To maintain the high level of quality that is associated with the brand, each product made by Torque is required to undergo a strict testing procedure that will ensure that it fits the quality standards. 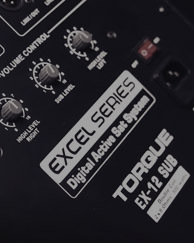 With its special equipment and critical approach to design, Torque practices strict policy when it comes to sound quality. Comprehensive testing ensures that each product will match the expectations. Results of this hard work have earned Torque trust and respect from many professional artists and establishments. Designed by engineers from Russia, Italy, Germany and England, Torque’s powerful acoustic systems are fit for professional usage. They were crafted specifically to meet the needs and requests from the professional musicians and to match all the criteria that is considered market’s standard for the equipment of the same caliber. 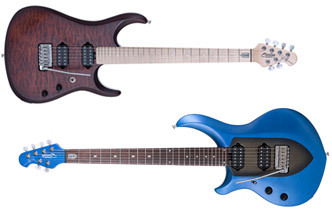 Play the same strings as Paul McCartney or the same guitar as Eddie Van Halen. Sunny Wind, Inc. is partnered with world-leading companies in the industry. 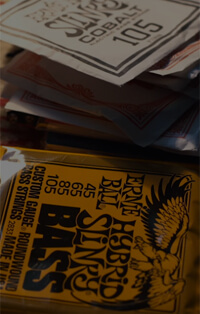 Ernie Ball, for instance, produces the most popular guitar strings that have been played on many best-selling albums of all time and are used by some of history’s greatest musicians. 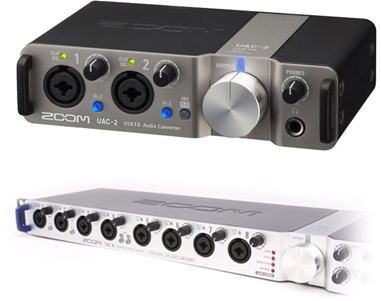 Many experienced and well-known musicians recognize Zoom’s processors and portable recording devices as the most innovative and versatile tools for the modern creators. 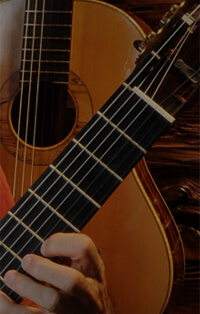 In 2011 Sunny Wind, Inc. has established itself in California as a distributing company specializing in musical instruments, accessories, and gear for musicians. Our field of work is countries of the CIS (Commonwealth of Independent States). Facing many challenges in a fiercely competitive environment, Sunny Wind, Inc has distinguished itself by providing superior customer service and representing the integrity of its business partners, each a high profile leader in its respective market segment. Unprecedented professional service is combined with a formidable sales force. Each member of the team possesses a clear vision and understanding of their objectives. Music is the highest form of fine arts and it brings people together, and here at Sunny Wind we work hard to build a strong connection with our partners that would grow into a long-lasting and mutually beneficial collaboration. Sunny Wind, Inc. works with a variety of highly acclaimed vendors with rich experience in the industry. 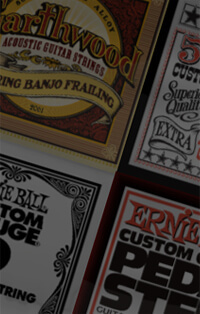 - Ernie Ball, the world’s leading manufacturer of strings and accessories, has been making high-quality electric guitar and bass strings since 1962. 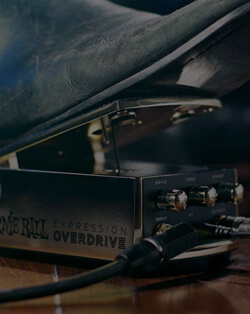 - Music Man, a division of the Ernie Ball corporation, was originally founded in 1974 and built its name leading an industry revolution, introducing active electronics on its world-class electric guitars and basses. 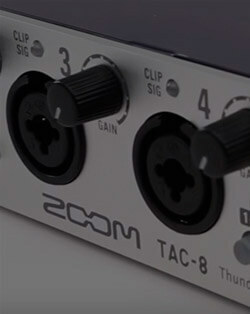 - Tokyo-based Zoom corporation was founded 1983 and earned a huge popularity producing multi-effects processors, footpedals, and recently entering the field of professional-level, but also affordable audio and video recording equipment.